Really Reasonable Ribbon Blog: RRR Challenge #126 Winners! 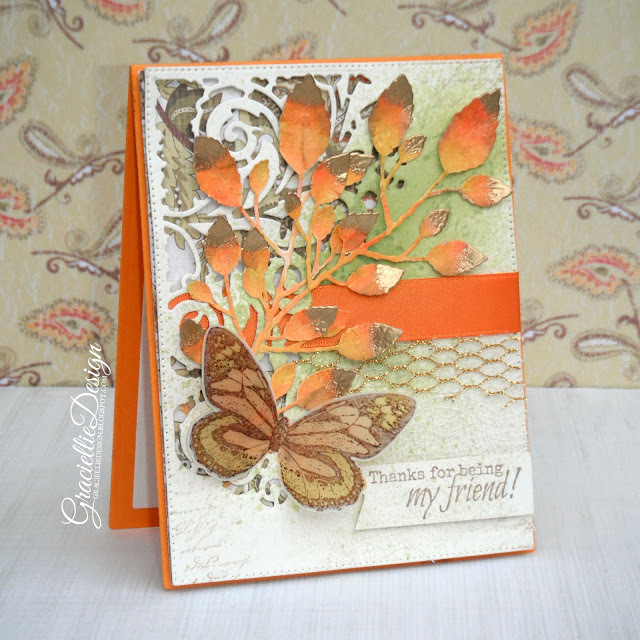 Challenge #126 was lots of fun with our 'Orange' You Glad it's Autumn theme. Thanks again to everyone who played along with us on our 'Orange' You Glad it's Autumn themed Challenge. I hope to see you all back again for Challenge #127 which is now up and running. This is a beautiful way to give a gift card. Love it!! 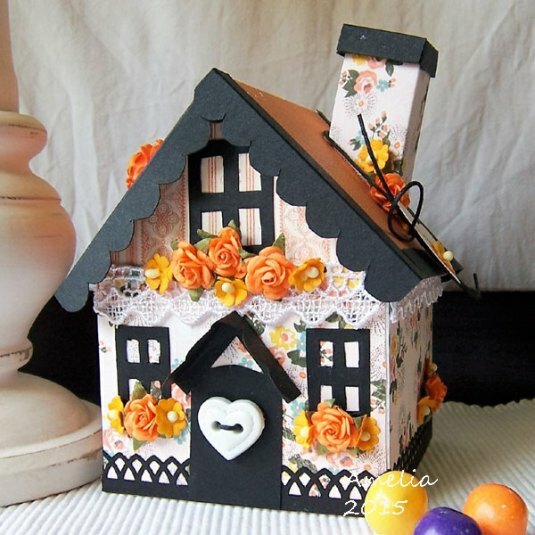 Thank you for choosing my 3D House gift box as one of the Top 3 - I appreciate it so much! I am honored and will display my Top 3 badge with pride!